When it comes to sporting events, there’s nothing better than a before and/or after party to celebrate the game and support your team. Win or lose, taking a party bus will make the next sporting event you attend with your friends unforgettable. Here are a few reasons that choosing to take a party bus instead of a caravan. When it comes to sporting events, the more the merrier definitely holds true. When you take one of our party buses, you won’t be limited to how many seats your car has. Instead, you’ll be limited by our buses, which can hold up to 32 people. That means that you can invite more people for the pre-party (and the after party) without worrying about how to get there. One of the best parts about sporting events and the parties that go with them is the ability to drink as much as you want (er, responsibly, right? ), but that becomes impossible for at least one member of your party who has to drive everybody home. By letting one of our professional drivers take care of you, then you can all completely enjoy the event and not worry about who’s going to drive you home afterwards. That means no risk of accident or trouble with the law from driving while under the influence. Finding parking spaces at sports games can be difficult to say the least. It can also be expensive, so save yourself some trouble and some money by renting one of our party buses. We can drop you off near the stadium so you don’t have to walk long distances from the over-priced parking lot down the street, and we can pick you up afterwards and get you out of there before you would have made it out of the stadium lot in your own car. Whether you want party bus rental to see your favorite sports teams like the Vikings, Gophers, Wild, Twins, TimberWolves, Lynx, or United, we can help create great memories taking you to and from US Bank Stadium, TCF Stadium, Target Center, Target Field, or anywhere else you might want to stop along the way. Be safe and let someone else do the driving while you enjoy your game, your friends, and the peace of mind knowing that the gang's all together, safe and sound. Now that's a win. 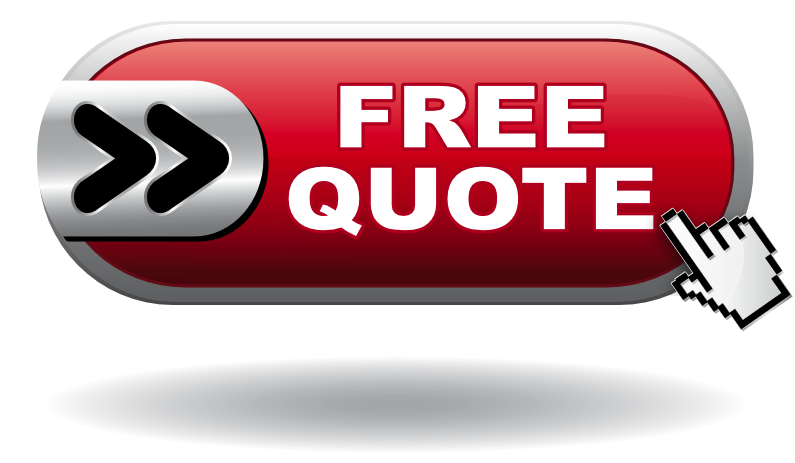 Call now at (612) 400-8870 to get your free quote now!